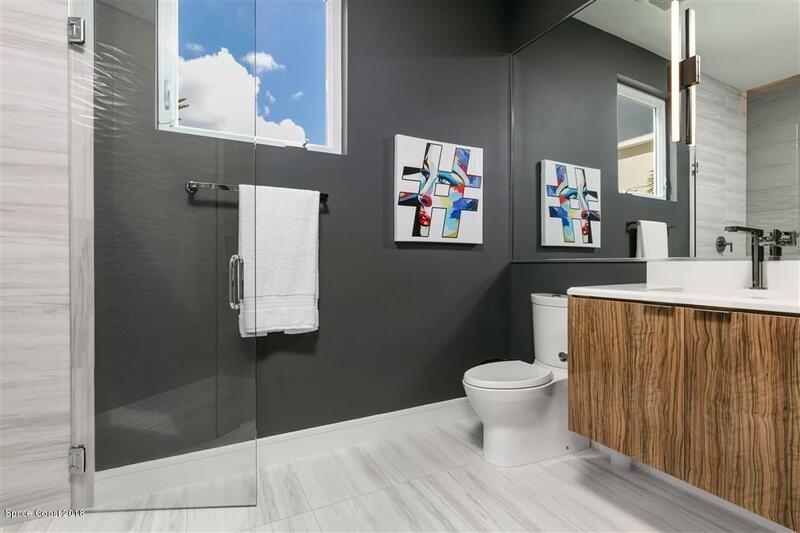 NEW PRICE $1279,000. 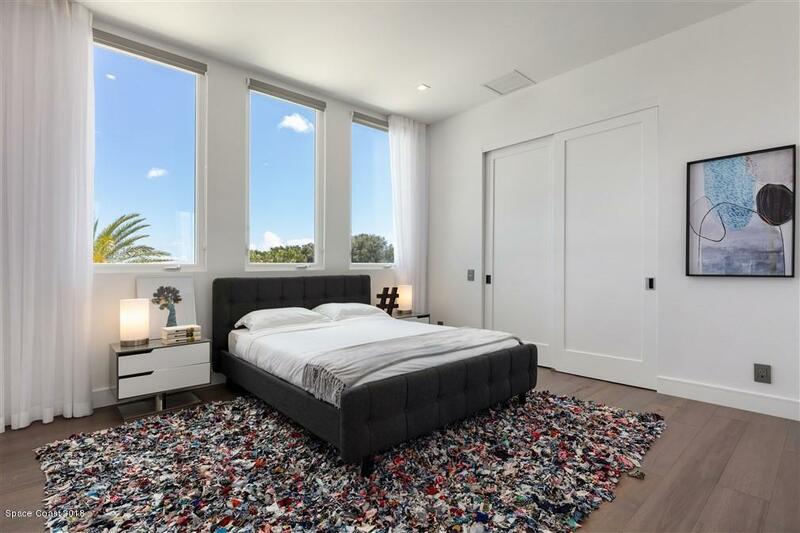 IN ADDITION SELLER IS OFFERING $4,000. 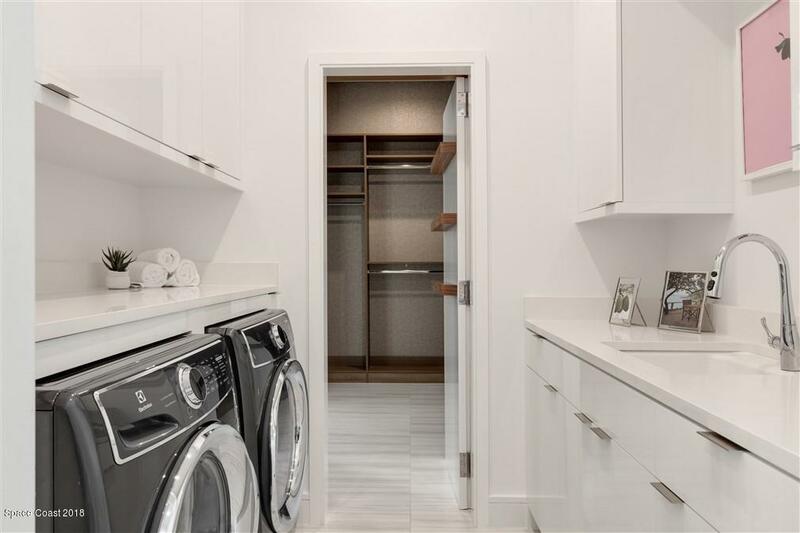 PER MONTH LEASE BACK TO BUYER TILL 7/2019. 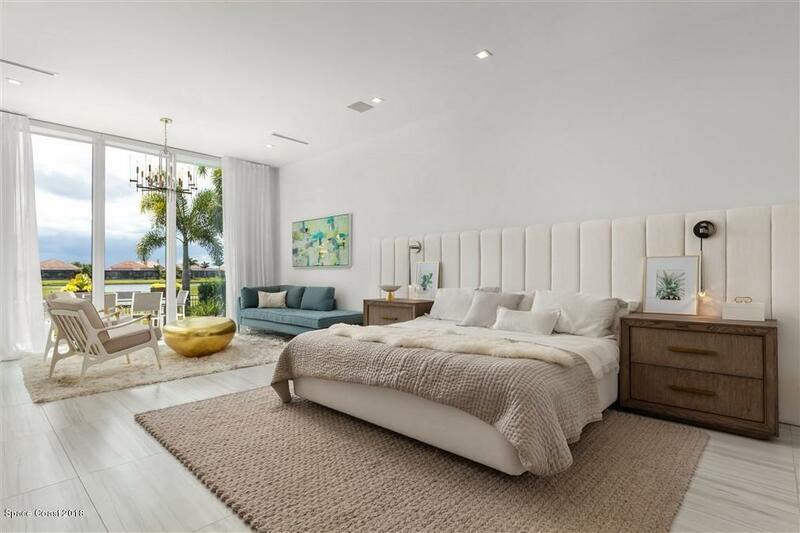 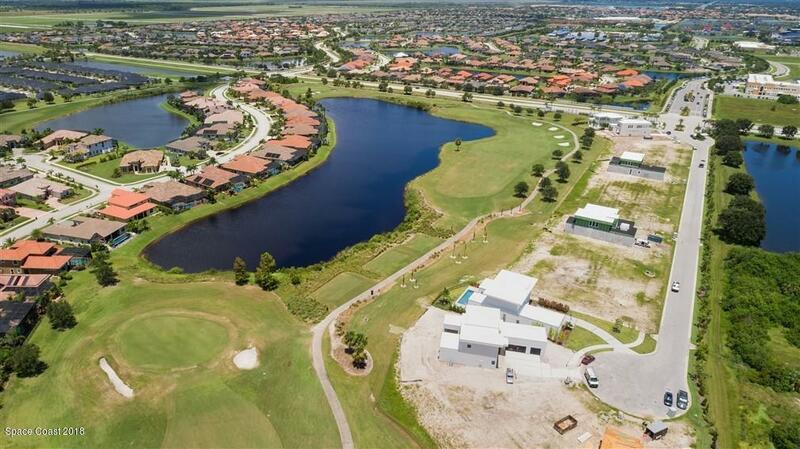 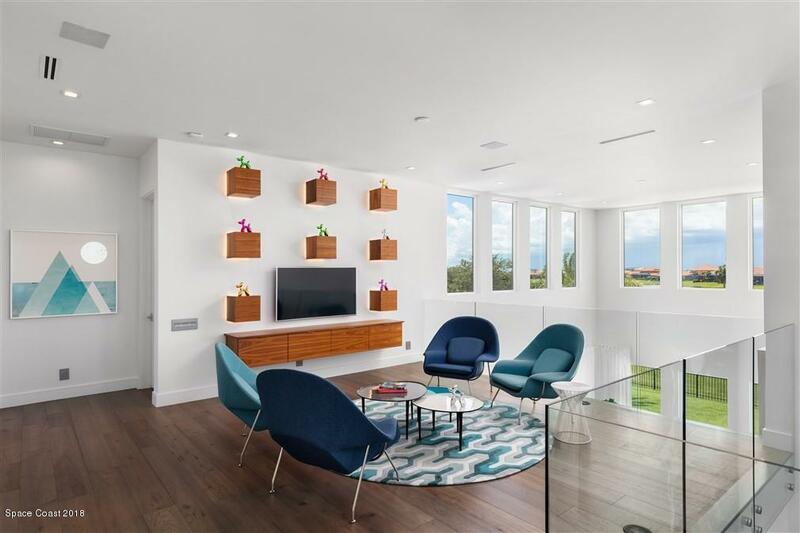 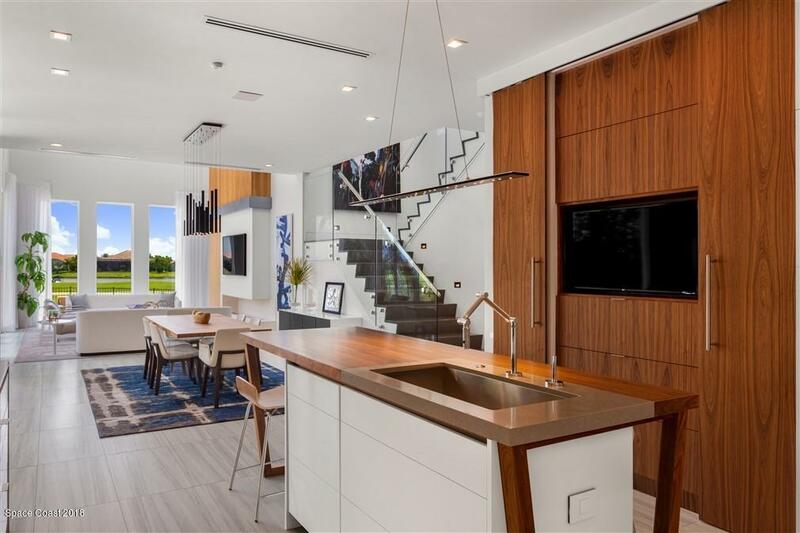 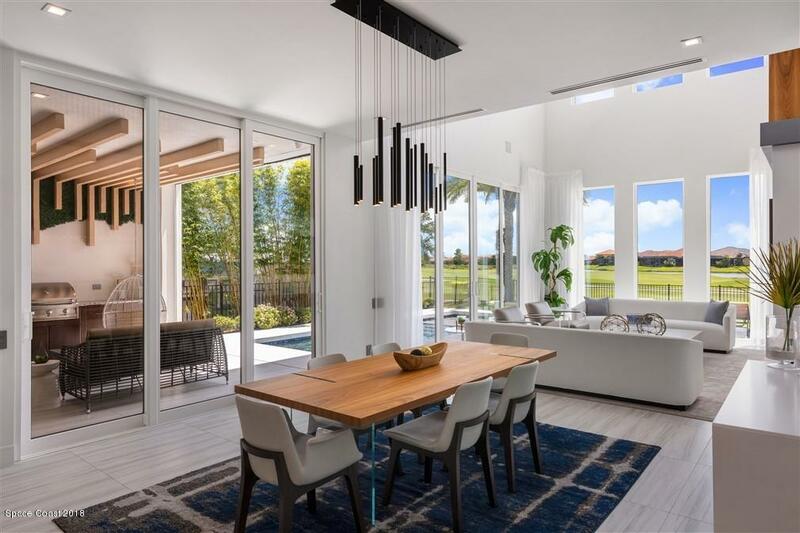 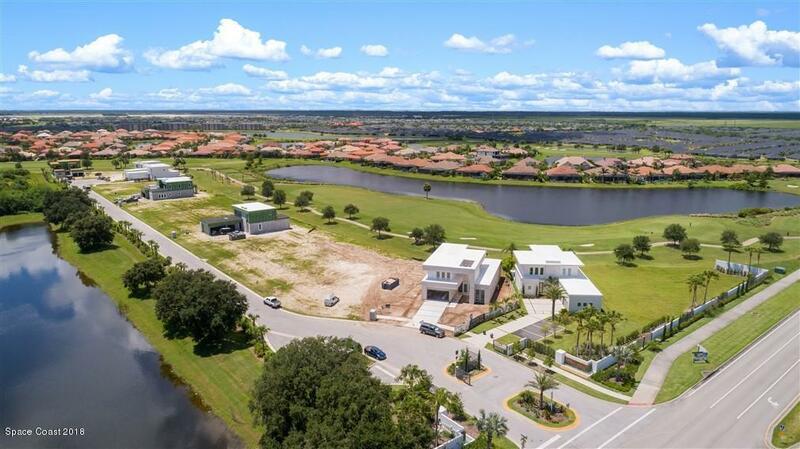 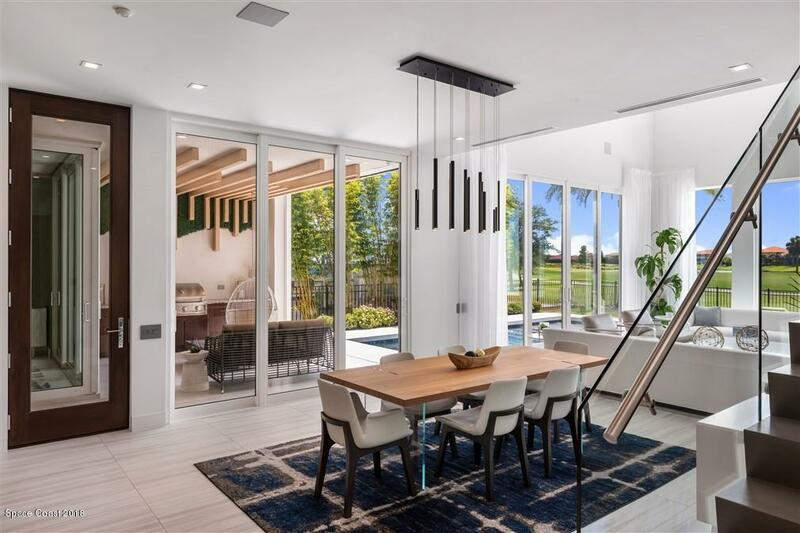 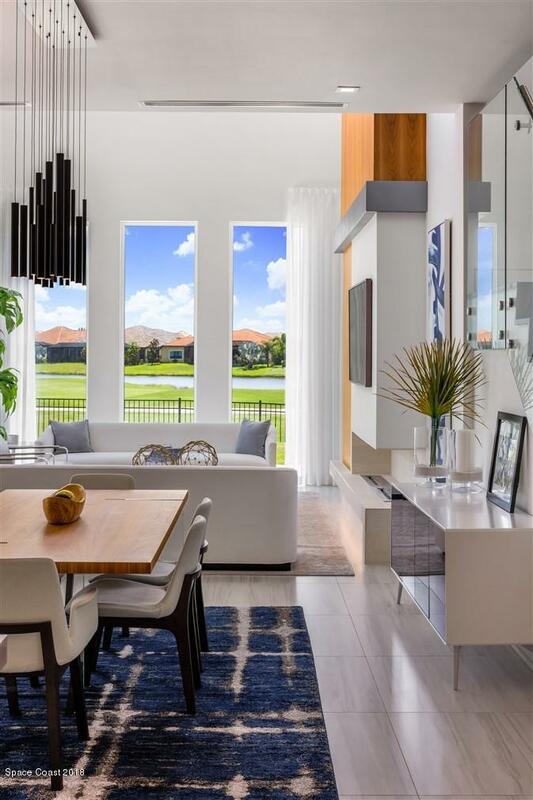 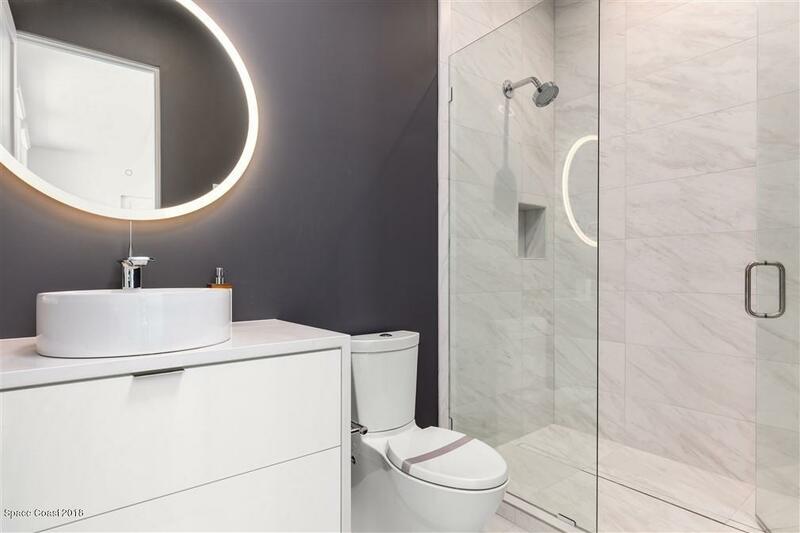 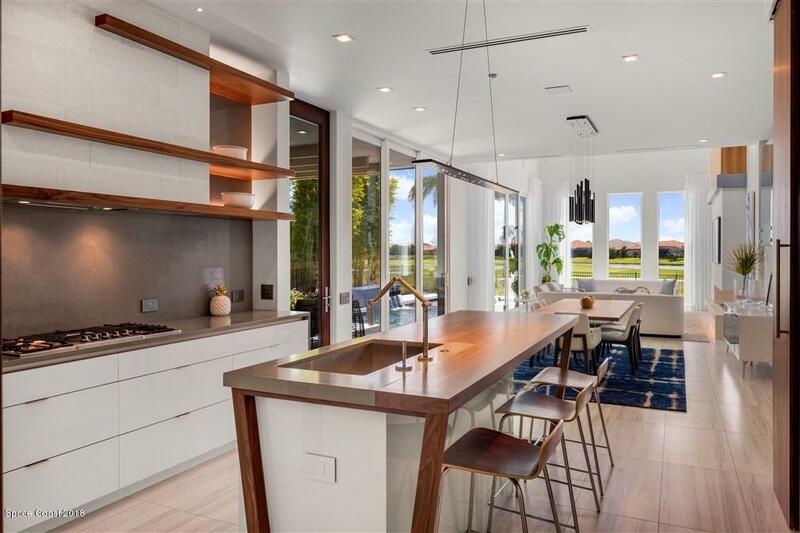 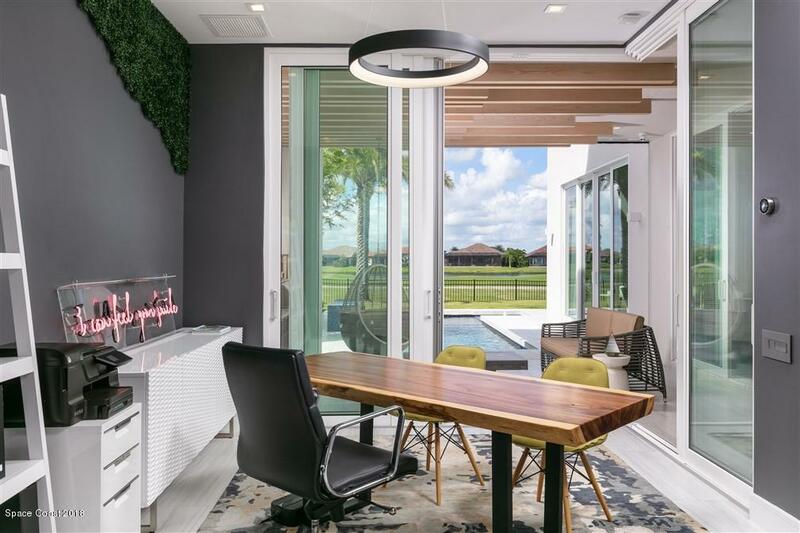 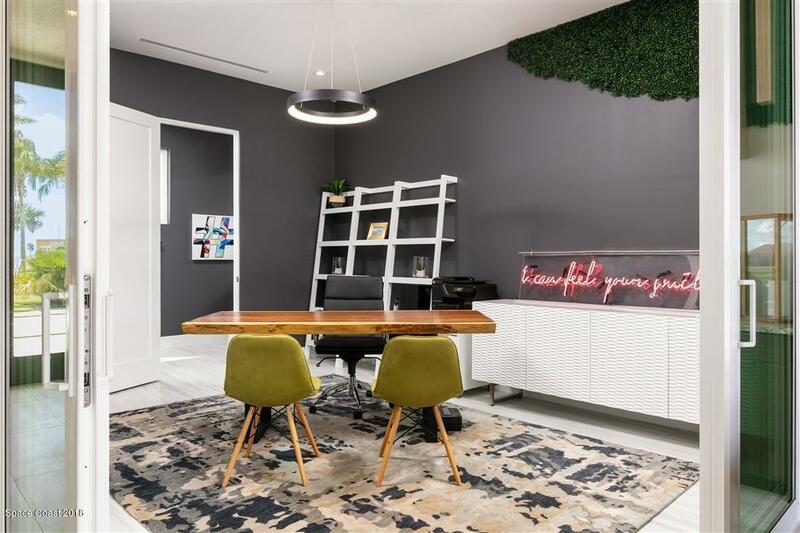 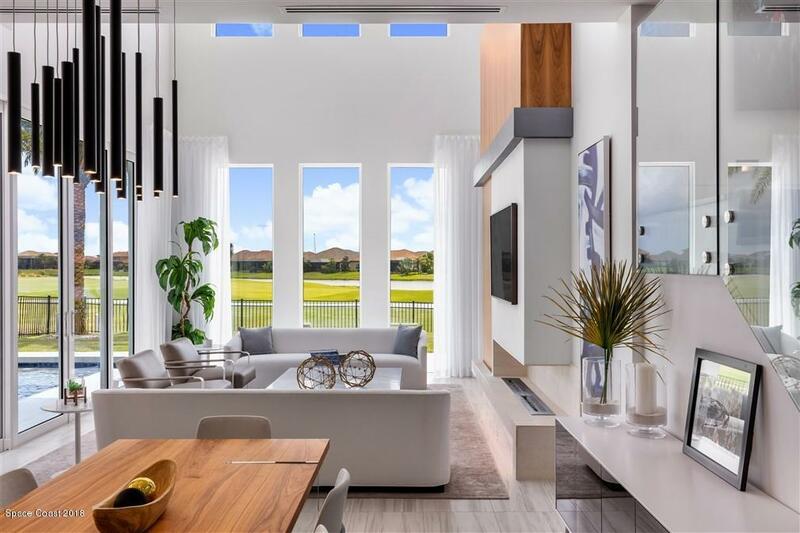 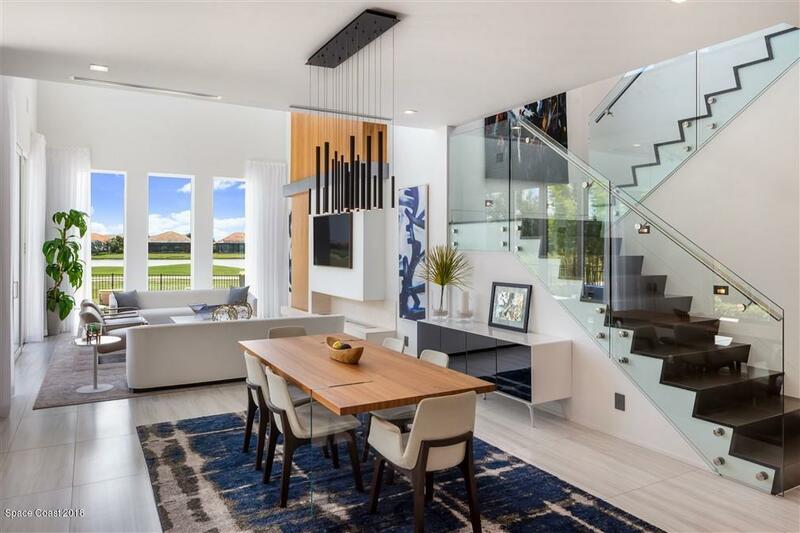 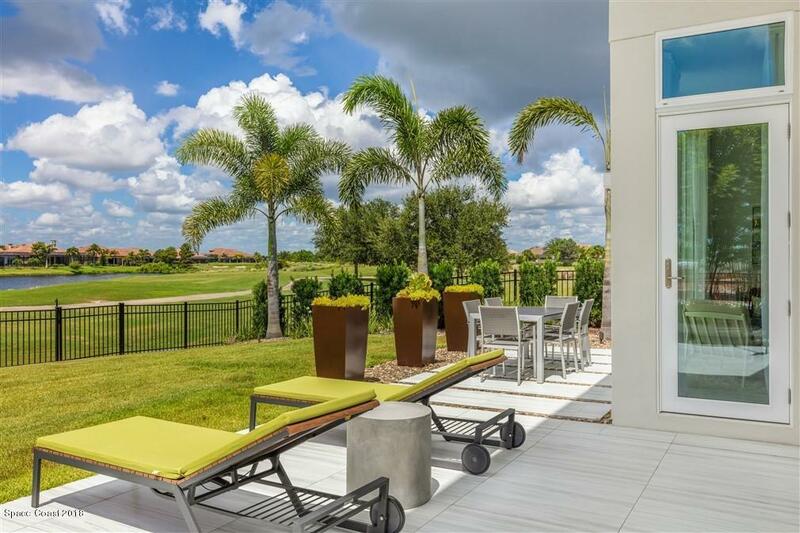 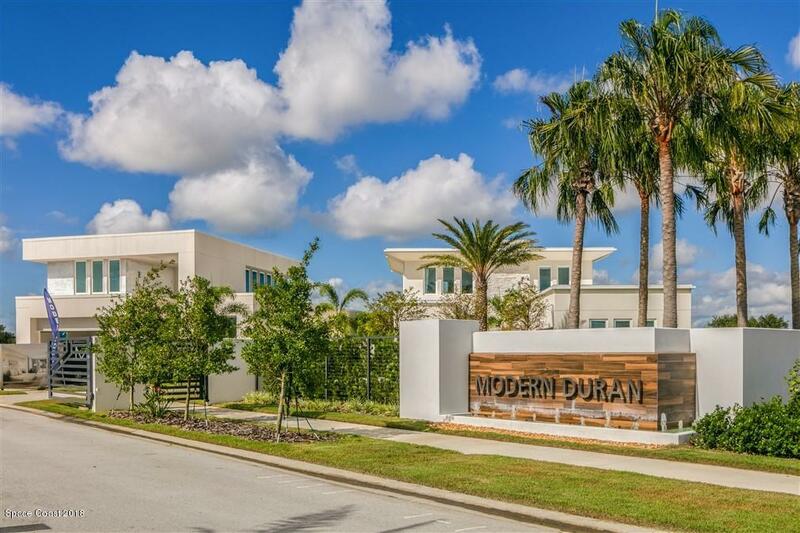 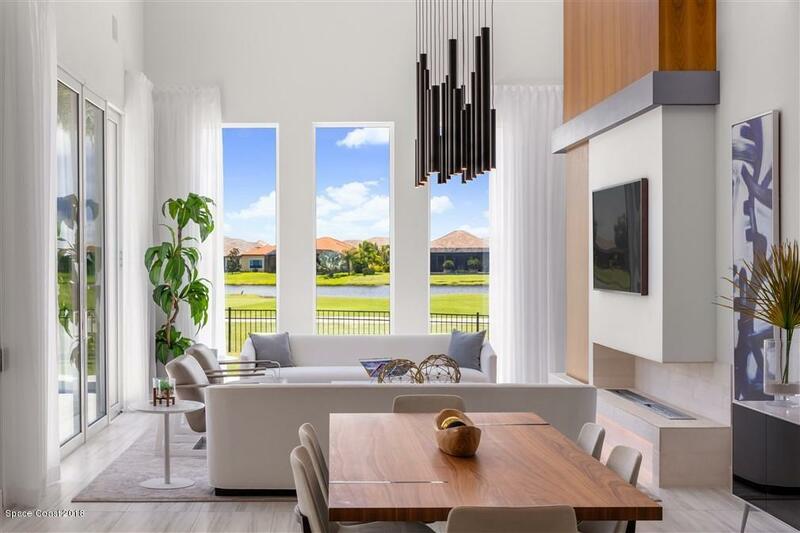 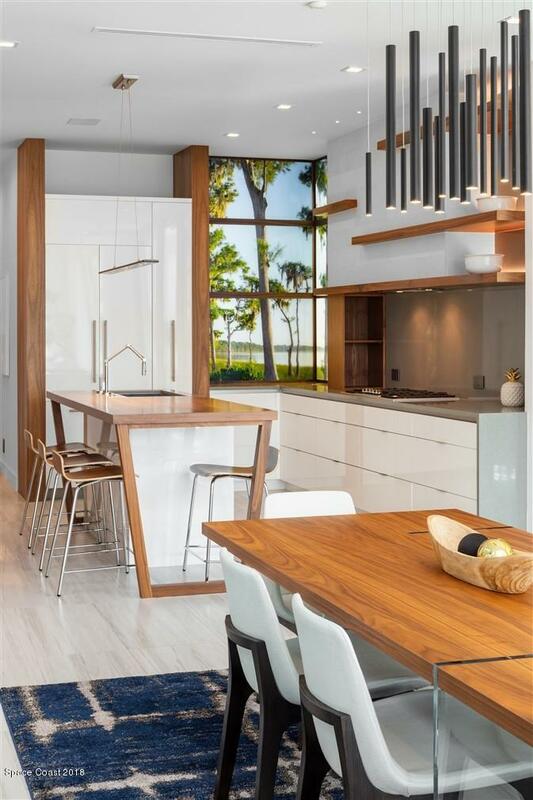 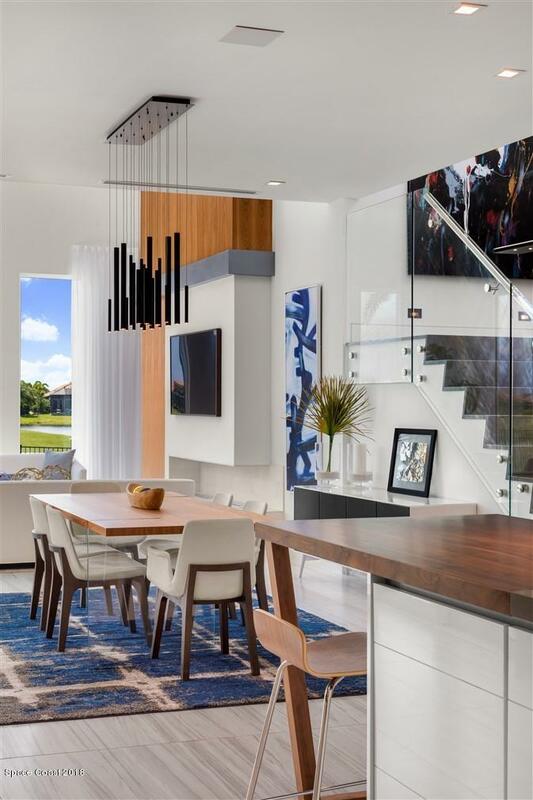 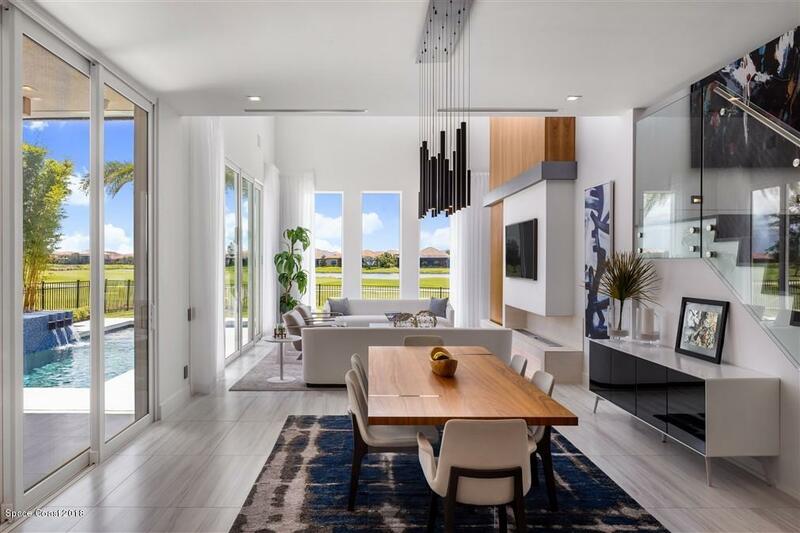 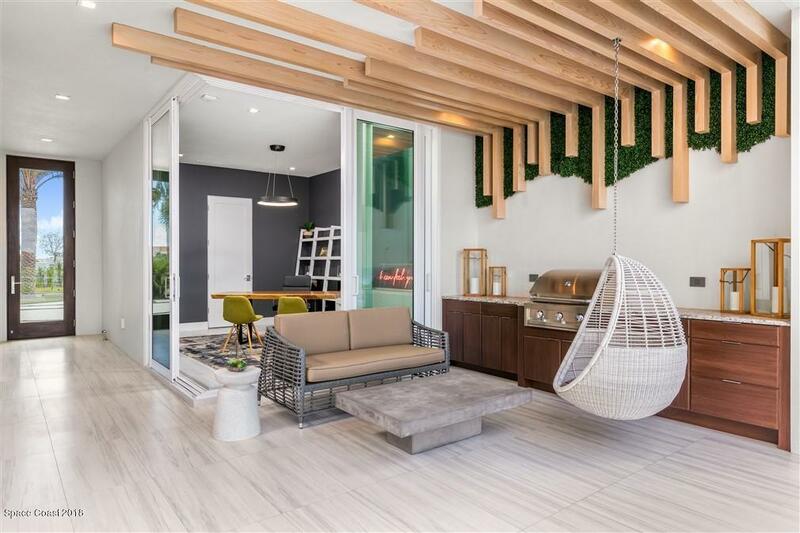 YOU CAN HAVE IT ALL WITH THIS BEAUTIFUL, NEWLY BUILT, FULLY FURNISHED, FULLY APPOINTED, SMART HOME TECHNOLOGY, MODERN CONTEMPORARY HOME, IN THE HEART OF VIERA ON THE DURAN GOLF COURSE WITH LAKE VIEWS. 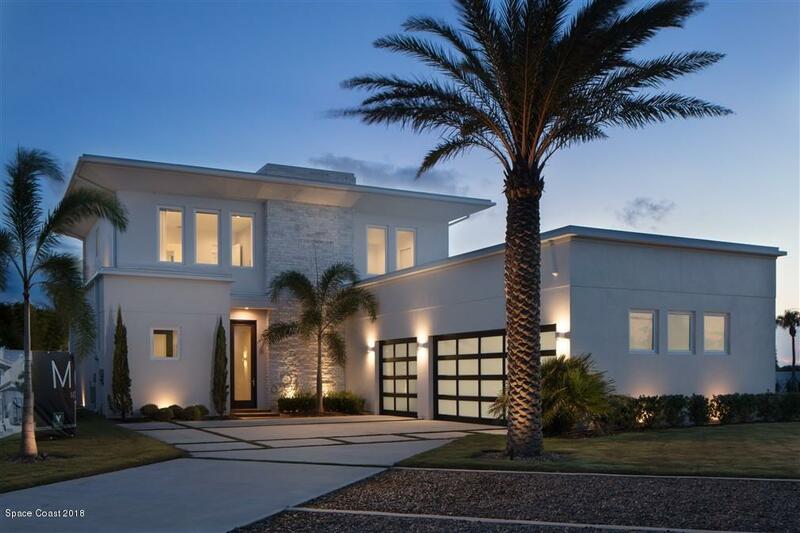 COME HOME TO UNCOMPROMISING, CONTEMPORARY LUXURY, COMFORT, CONVENIENCE AND VALUE. 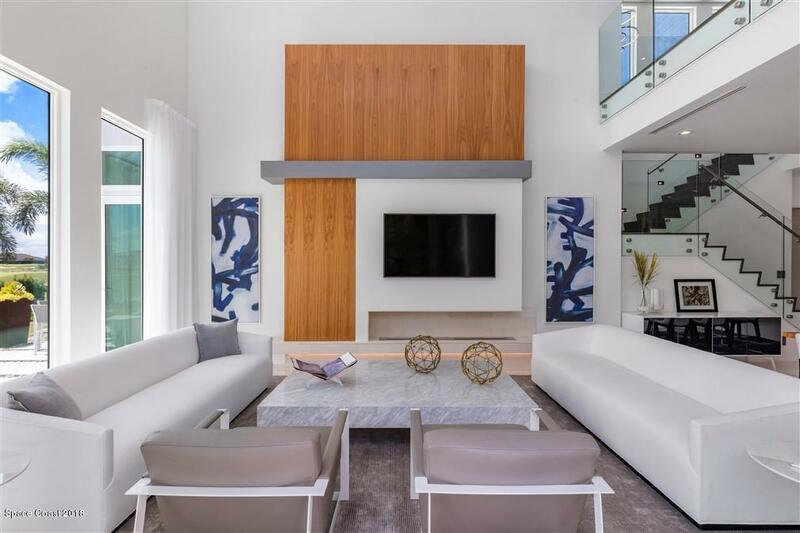 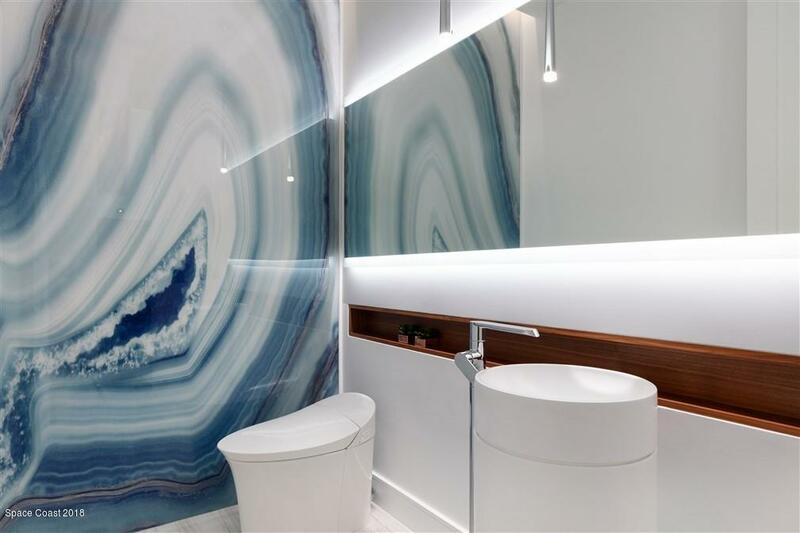 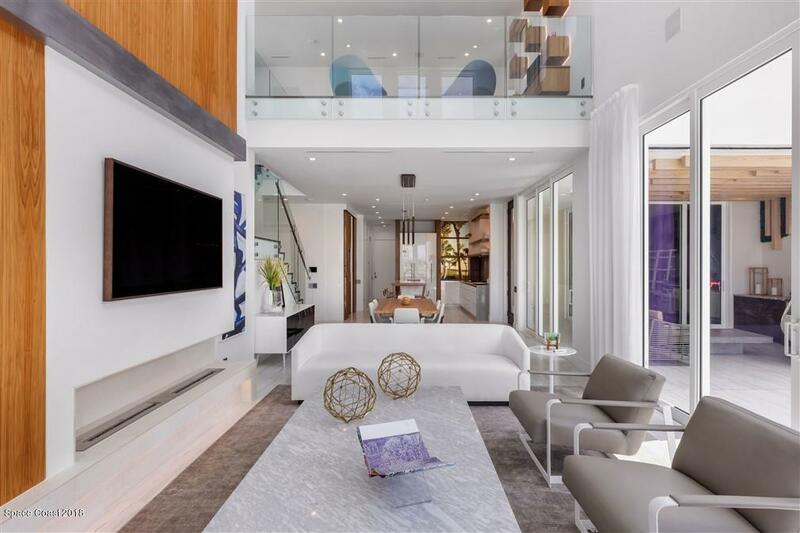 This unique and opulent home was designed by an awarding winning architect, who specializes in designing distinctive contemporary custom luxury residences worldwide. 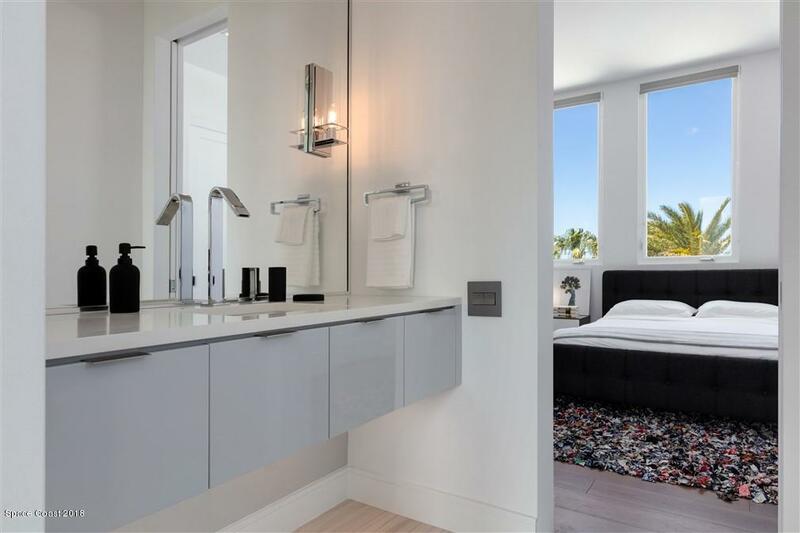 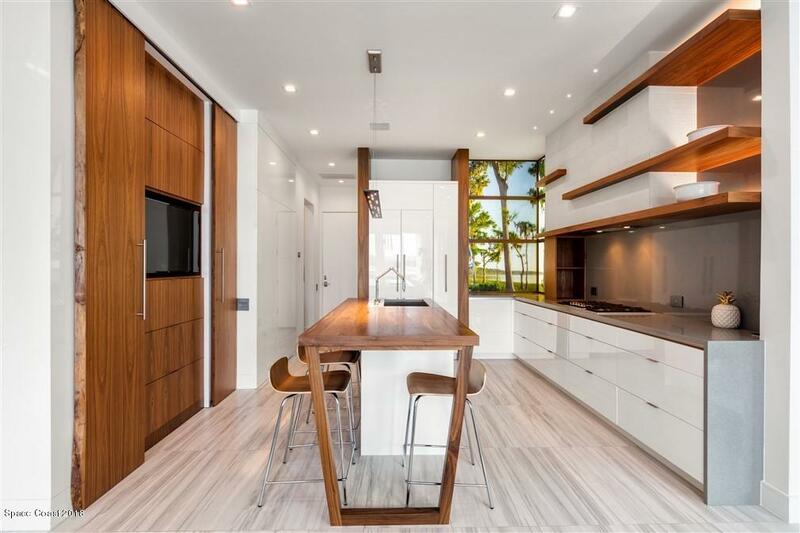 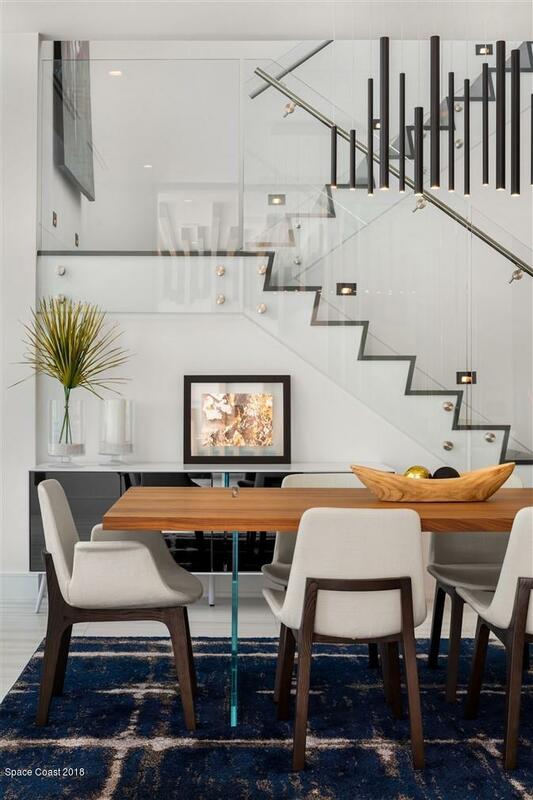 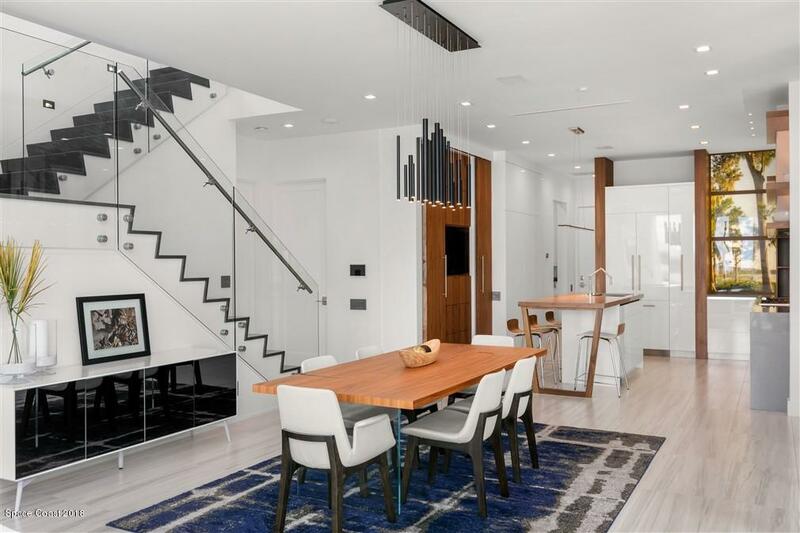 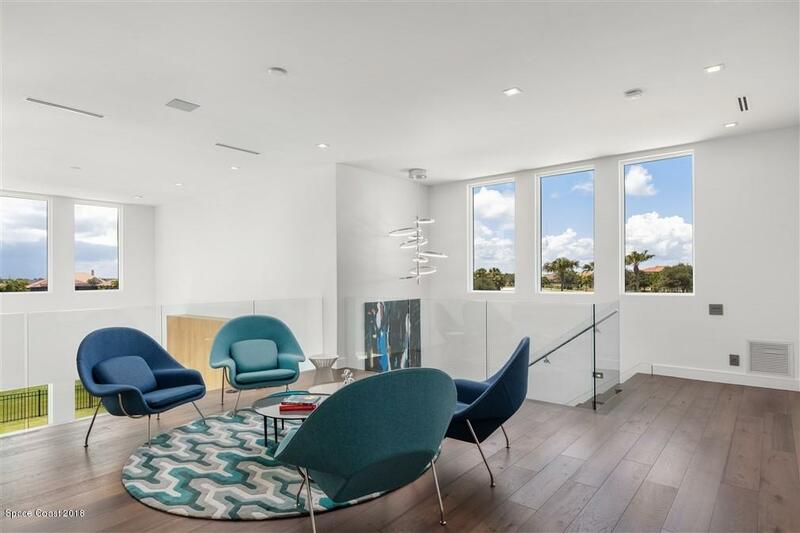 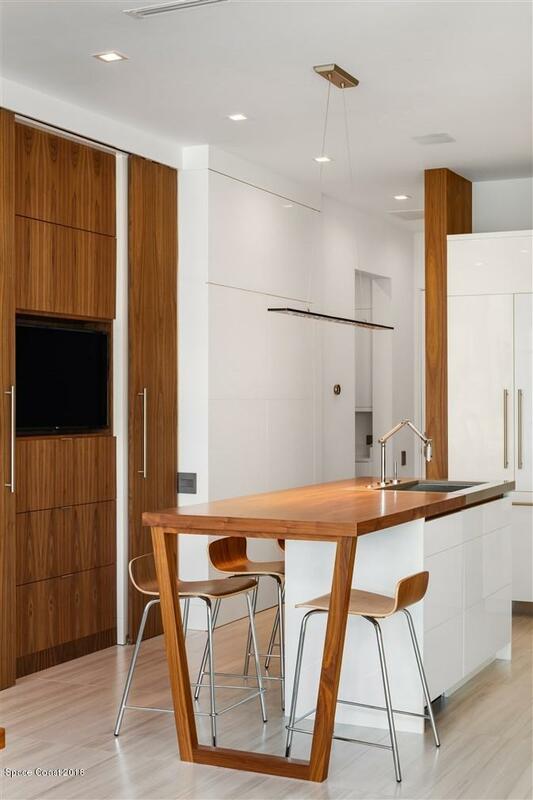 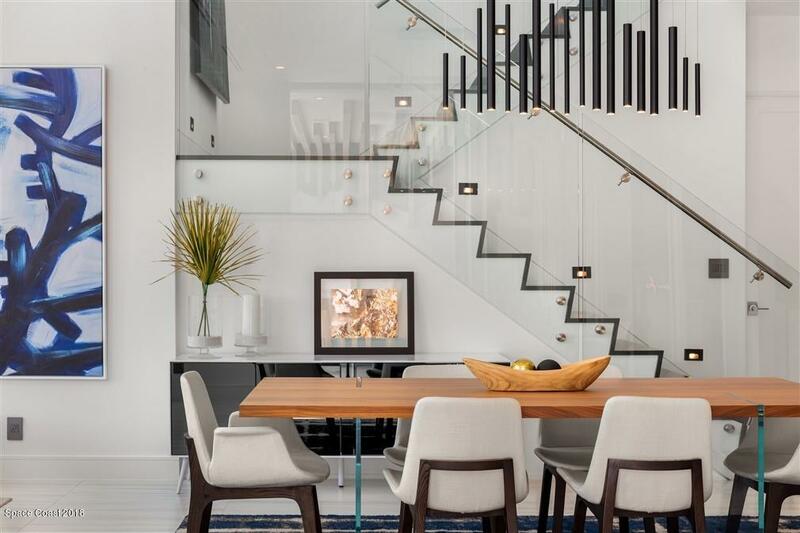 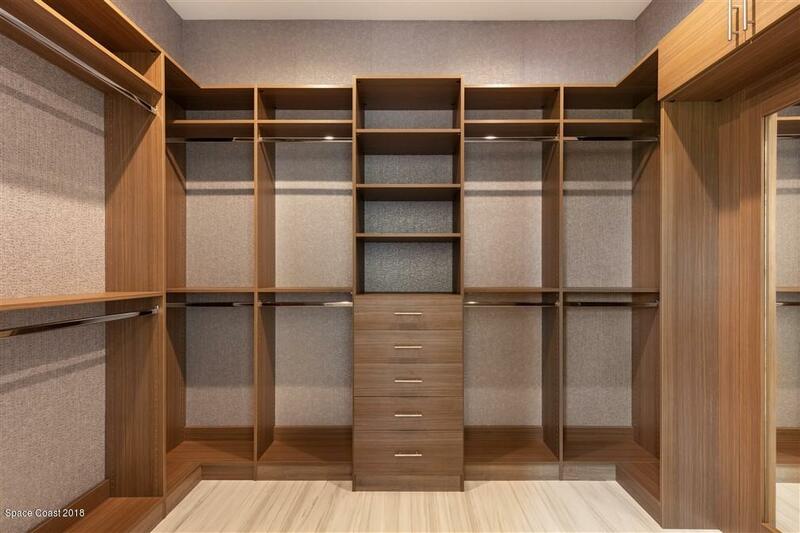 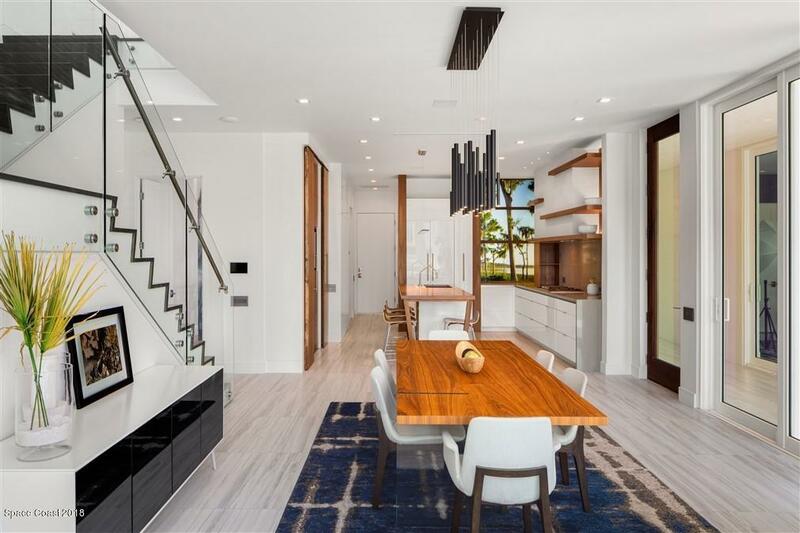 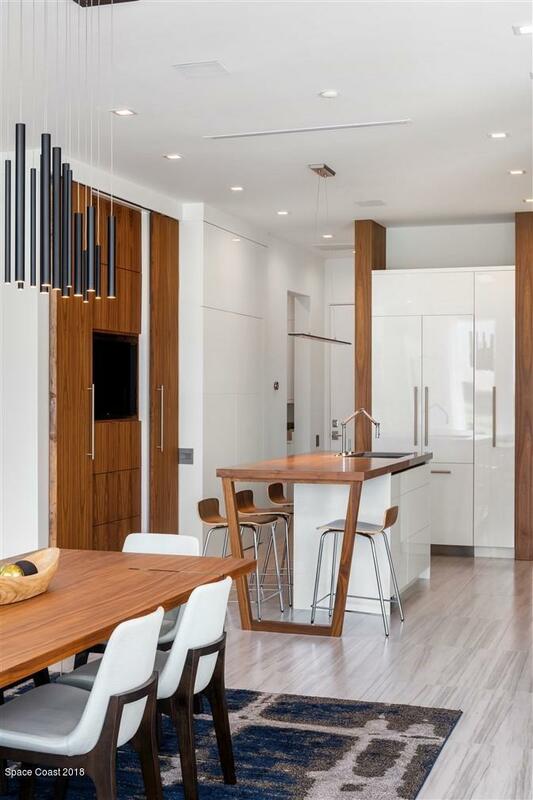 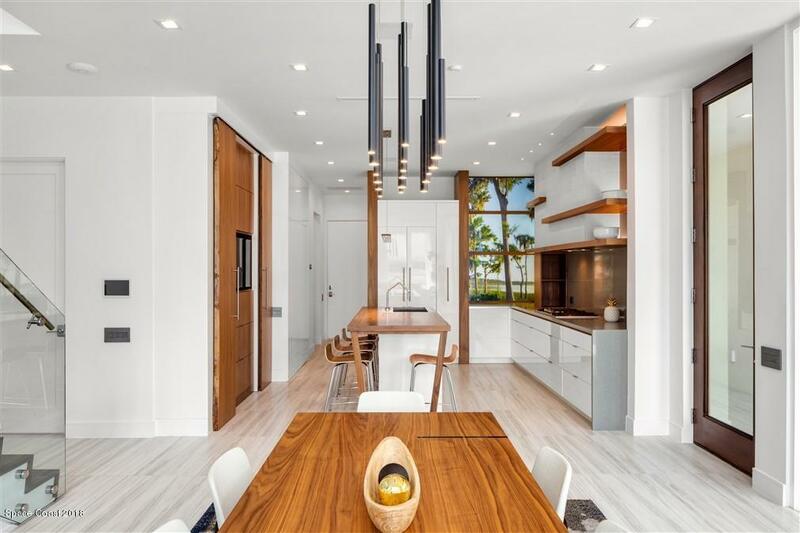 This iconic home in Modern Duran is offered FULLY FURNISHED. 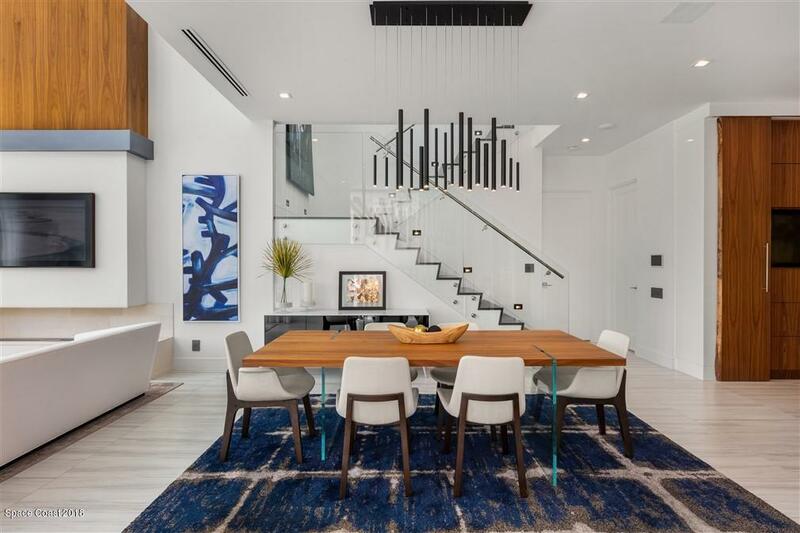 The furnishings cost exceed $75,000. 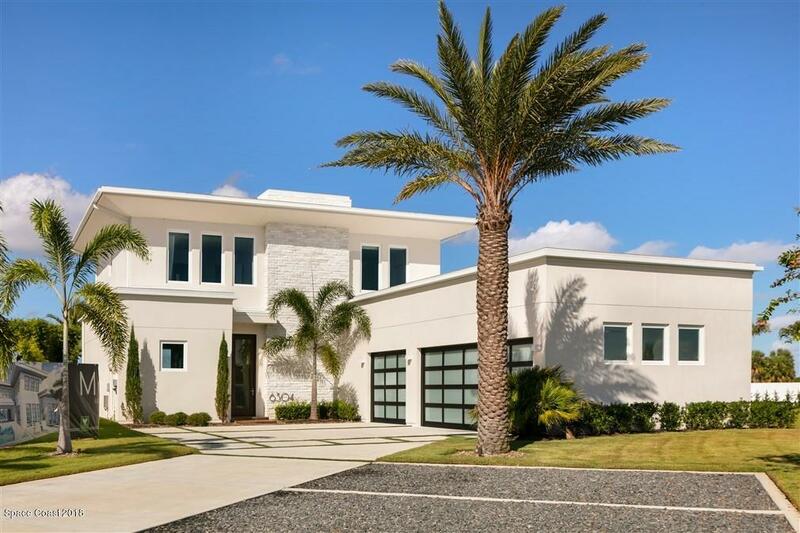 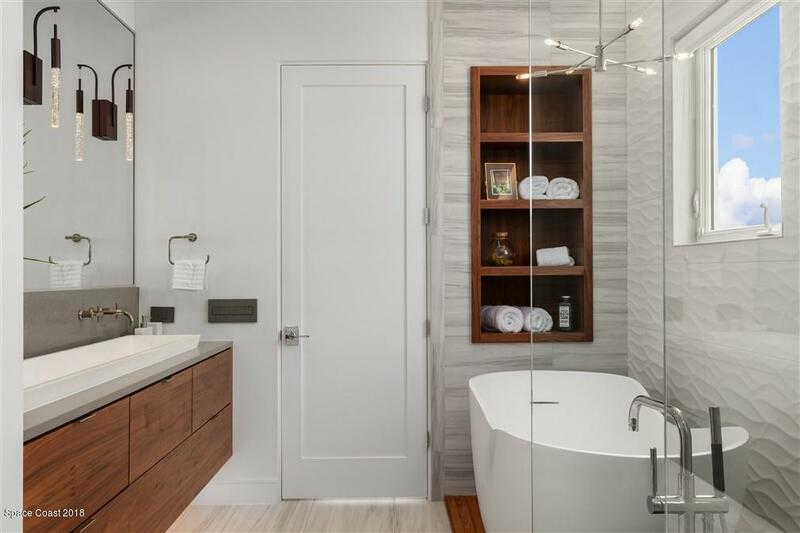 In addition, the gorgeous home boasts upwards of $150,000 in highly prized premium upgrades.